Look up your personal best times using the Hytek link below. 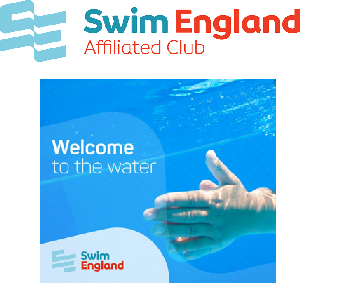 NOTE – if this is your first timing using the results website it may not load Mid Sussex Marlins automatically (you will probably have a list of a lot of American swim clubs!). 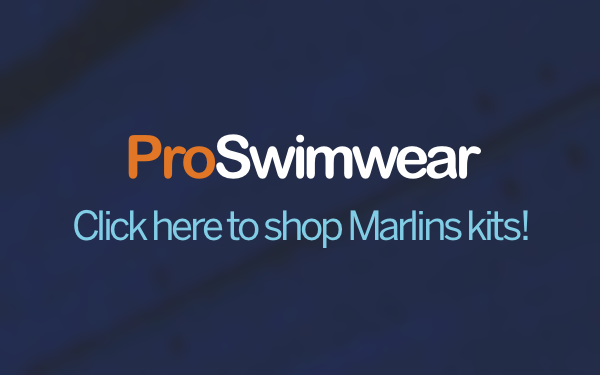 You should be presented with a message about cookies, click “allow”, then close down the website completly and go back to Marlins website and click on the link in 1) again. It should then automatically load Mid Sussex Marlins. 4) Then in the centre of the page in the field ‘Fastest’ change this to “ALL” and all your swimmer’s times should be shown.